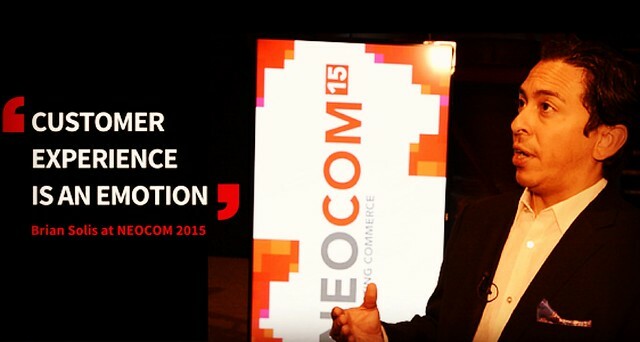 As 2015 drew to a close, I flew to Düsseldorf from London to close out NEOCOM, an annual event for multichannel retail and commerce. There I spoke about “retail re-imagined,” redesigning the online and offline shopping experience based on the incredible technology and behavioral trends playing out now and over the next few years. Following the event, I met with the NEOCOM team to shoot a short three-minute video that I would love for you to see. Experience is everything…my new book is finally available!